Red-i-Laser Bore Sight specialises in the manufacturing of internal laser bore sights as well as external and custom front loader laser bore sighters, especially smaller calibres with diameters from .17 and larger calibre (40mm grenade launcher).  At Red-i-Laser Bore Sight, we see any new development within the industry as a challenge and not as a problem. We are able to manufacture any once-off calibre laser bore sight, which is not on our current calibre list, upon receipt of C.I.P. or S.A.A.M.I. or similar specifications. From fixed rifle to big and military laser bore sights, we have a wide range of calibres to choose from. Shop now. Download the Red-i-Laser Bore Sight User Guide for instructions on how to use our various bore sight lasers products. We’d love to hear from you. Kindly contact us for any queries or special requests.